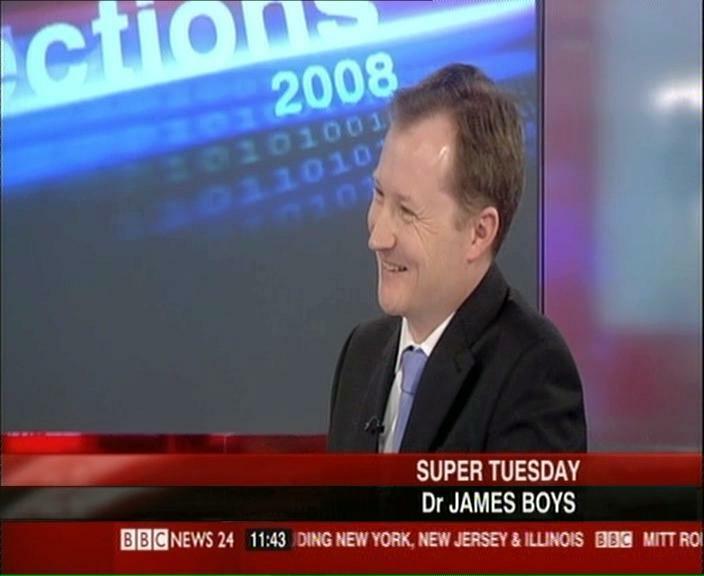 Following my work with Sky News, the BBC, LBC and Aljazeera English, I am pleased to announce that I will be making a return to the American airwaves next week. At the kind invitation of the producers, I will be appearing on a radio discussion panel to address the international role of the United States. The panel will be chaired by Brent Johnson, host of the Global Freedom Report on Friday, August 26 at 22.oo London time. I anticipate a spirited and fascinating discussion of the issues at hand and the manner in which they are perceived domestically and internationally. Focus will no doubt be on the implementation of foreign policy by President Obama compared to George W. Bush, the Special Relationship with the UK, actions in Iraq, Egypt, Libya, Afghanistan, the degree to which the United States should be engaged in the world and how all of this will impact the forthcoming presidential election.